Olive oil is the cornerstone of the Mediterranean diet, which is a modern nutritional recommendation originally inspired by the dietary patterns of the areas around the Mediterranean Sea. The olive tree: a symbol of peace, wisdom, fertility, prosperity, health, luck and victory. The Olive tree has been a huge part of life in Greece since the ancient years. 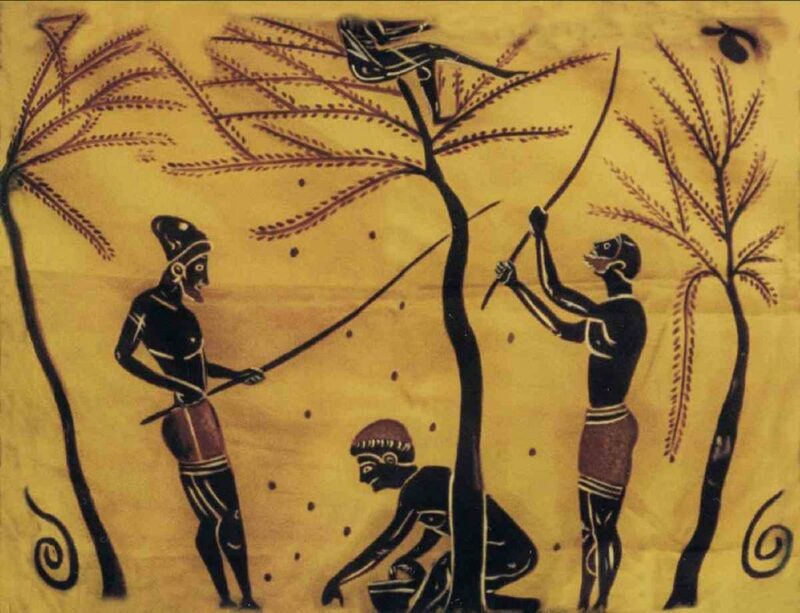 The whole Greek civilization was established upon the branches of this tree. 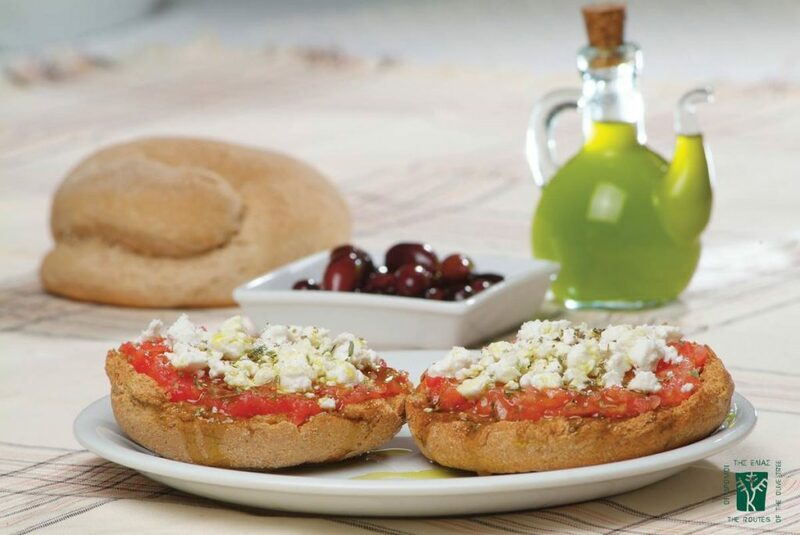 It is the main essence of the food of Greece. Since ancient times, it is known that olive oil can improve our health and our lives. The health benefits of olive oil are unrivaled, and research reveals more benefits nearly every day. The olive oil has the same calories as animal fat and other seed oils. The special flavor is what sets it apart from other vegetable oils. The assimilation of the oil from the human body is very large and can reach 98%. Olive oil is the cornerstone of the Mediterranean diet, which is a modern nutritional recommendation originally inspired by the dietary patterns of the areas around the Mediterranean Sea. Olive Oil is the main health-promoting component of the diet thanks to its organoleptic characteristics and nutritional composition. The importance of olive oil in our diet is high because it is rich in monounsaturated fat and it is a rich source of antioxidants, omega 3 fatty acids and fat-soluble vitamins A, D, K, E, which protect the body from various diseases. The results of research conducted at the University of California at Davis showed that the Extra Virgin Olive Oil has cardioprotective properties. 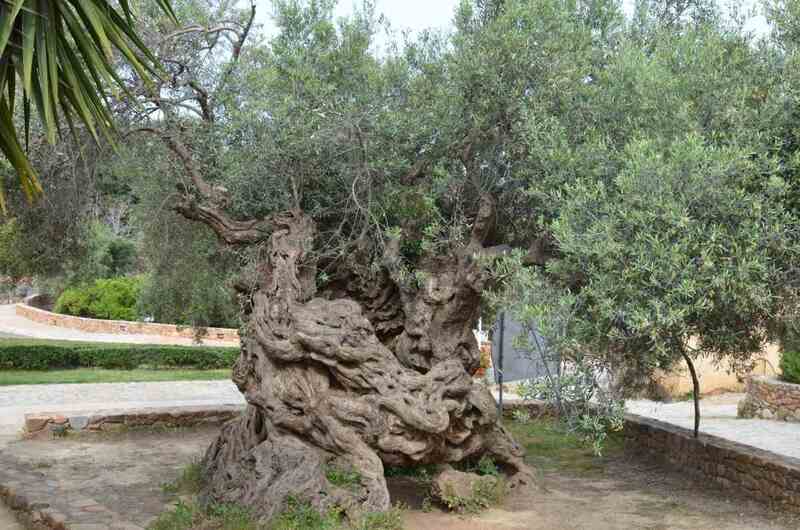 The history of the olive tree begins 7000 years ago. 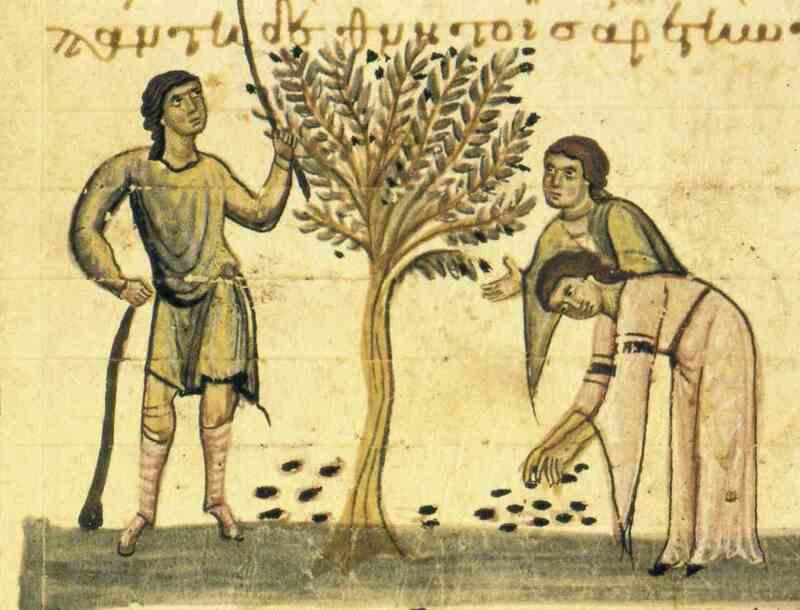 Olive trees came to the European Mediterranean region from Phoenician merchants. With Greece as a gateway, they travelled to southern Europe, reaching Italy, France, Spain and Portugal. As such, Greeks were the first population to cultivate olive trees in the European Mediterranean area. According to Greek mythology, the city of Athens is the motherland of the olive tree. The first olive tree was planted on the Acropolis by goddess Athena. The wreaths offered as prizes to winners of the Olympic Games were made of branches from the Olive tree planted by Hercules upon the completion of his 12 labors. Hippocrates – the fathers of modern medicine – called the olive oil “the great healer”. Over 60 olive oil-based treatments are mentioned in the Hippocratic Oath. 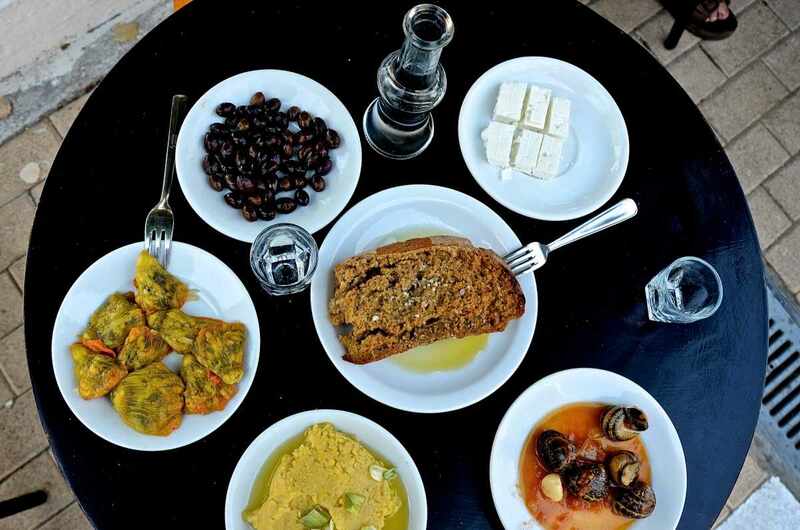 Olive oil has been an inextricable part of Greek tradition. In Greek agricultural areas, when a child is born the family plants an olive tree which will grow along with the child. By the time the child reaches primary school age, the olive tree is considered ready for harvest. This olive tree will grow with the family and will survive for many generations, as a gentle reminder of the continuation and evolution of life. 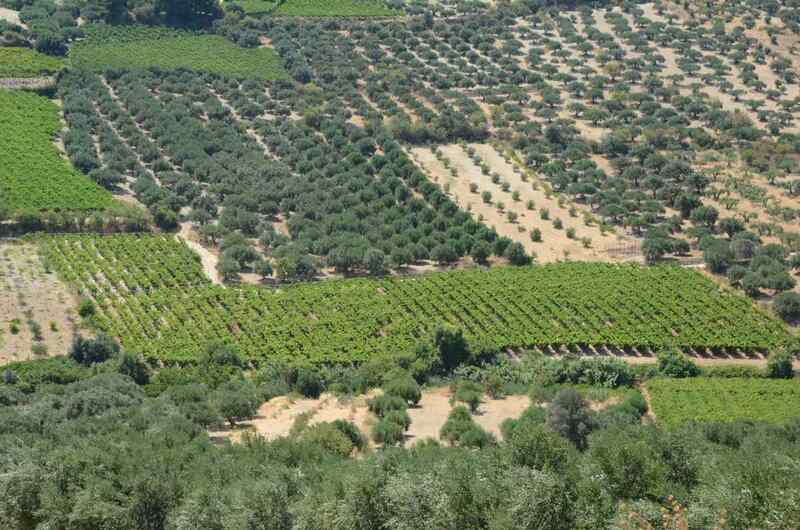 The cultivation of olives in Greece represents 87.21% of tree crops. Greece is the 3rd olive oil producing country in the world after Spain and Italy, with an average production of 240,000 tons compared to 1,500,000 tons in Spain and 500,000 tons in Italy. 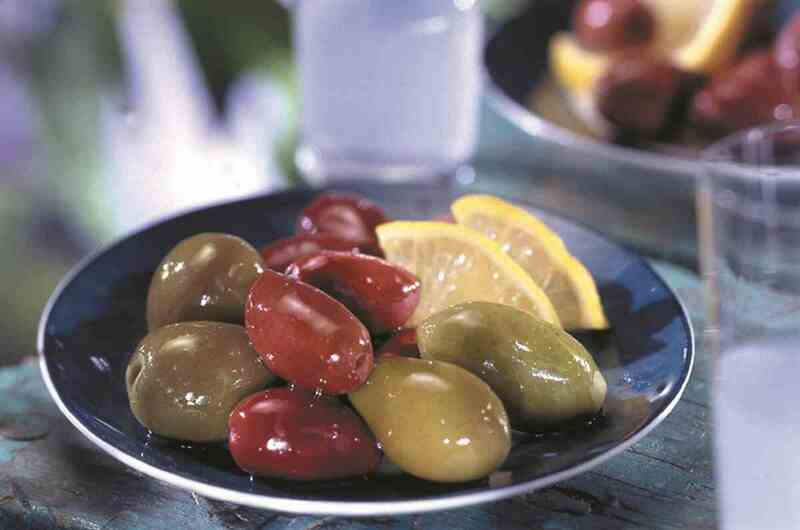 Greece is 1st in the production of black olives and 3rd in olive oil production worldwide. 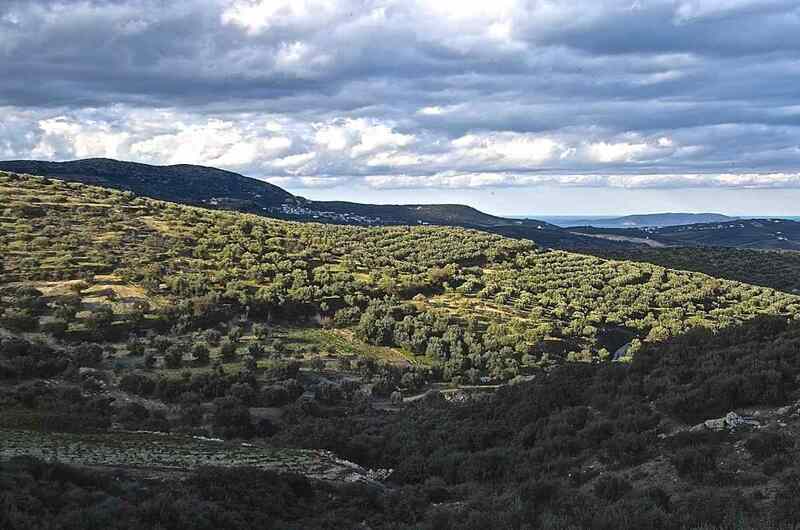 Μore than 140 million trees are cultivated in Greece, which produce about 360,000 tons of olive oil per annum. 82% of Olive Oil produced is classified virgin. 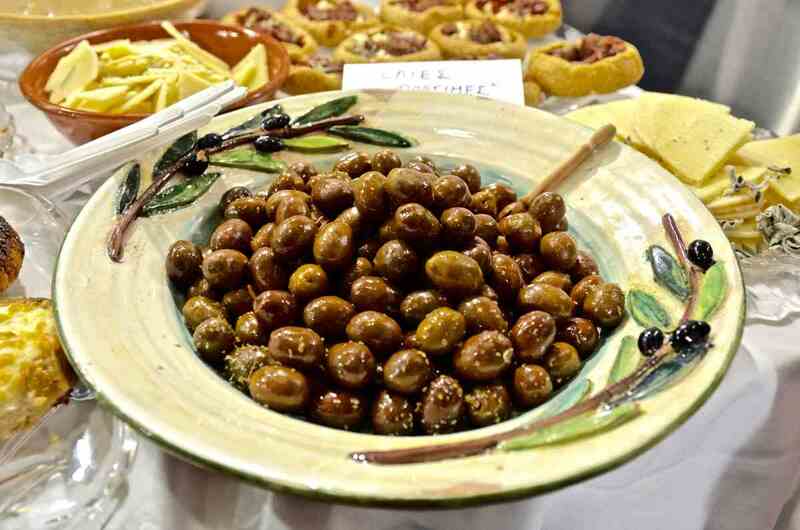 About 21 million trees are cultivated for the production of edible olives. Greece has the highest percentage (80%) of Extra Virgin Olive Oil production against Italy (50%) and Spain (20%). Domestic consumption absorbs 50% of production, and the remaining 120,000 tons exported by approximately ¼ of a standardized form while ¾ bulk. Olive oil is consumed in more than 160 countries. The data show that global Olive Oil production is a strategic sector of the economy and plays an important role internationally. 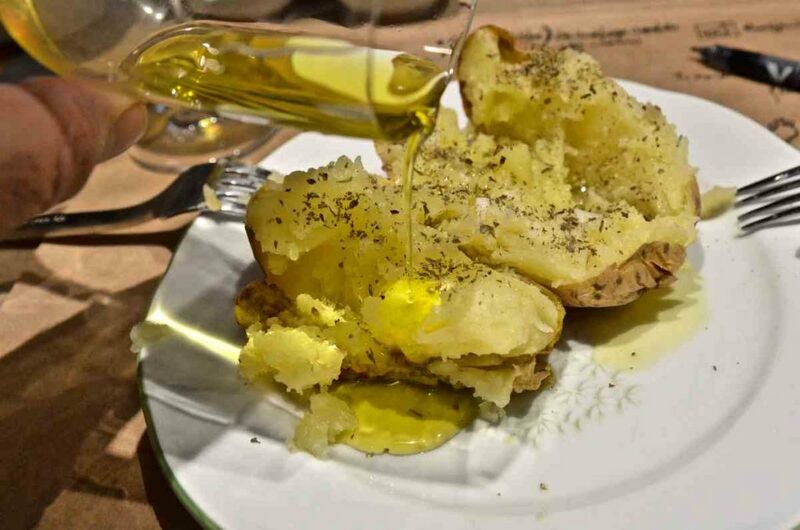 Regarding the per capita consumption of Olive Oil Greeks ranked first by consuming more than 17 liters per year, compared to 11liters per capita of Spanish people, 9 liters per capita of Italian people, 1.5 liters per capita of French people and less than 1 liter of Northern Europeans. According to data given from the International Olive Oil Council, it seems that there is space for increasing the Olive Oil consumption in countries like the United States, showing the most dramatic increase in consumption over the last 25 years, Brazil, Japan, India, Russia and China. 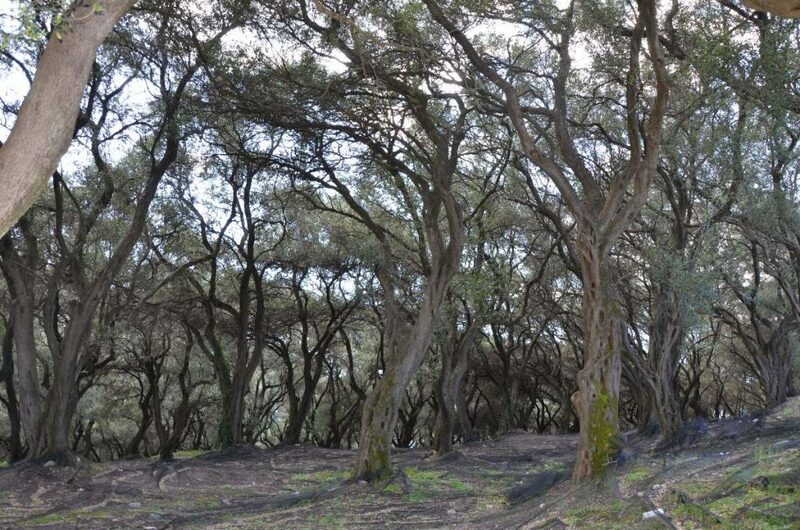 Considering the above and the disorders caused by the huge Spanish production created the need for the design and adoption of long-term national strategy for openness in the olive sector. 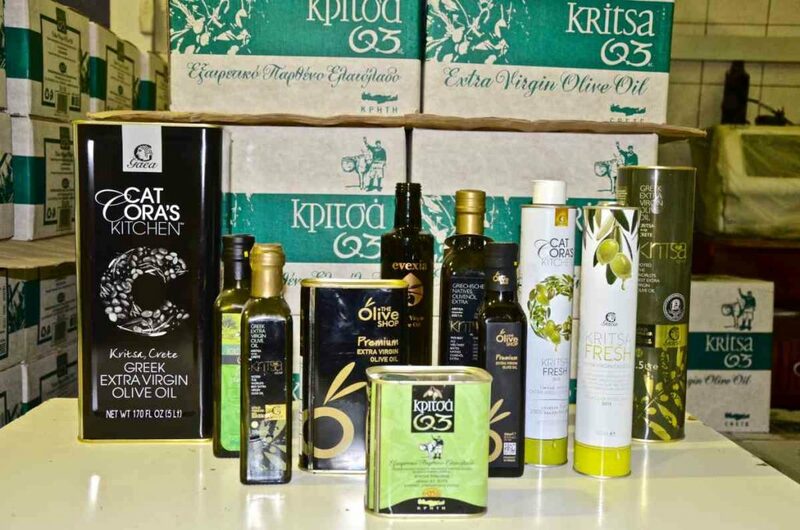 This strategy should include the fight against trafficking of bulk-anonymous olive oil, the continuous improvement of quality from production to consumption, expanding use of oil across the market spectrum and support promotional activities for export of Greek olive oil on international markets. The Olive Oil’s quality depends not only on the conditions existing in the cultivation stages of olive trees but also on the conditions existing in the olive press. 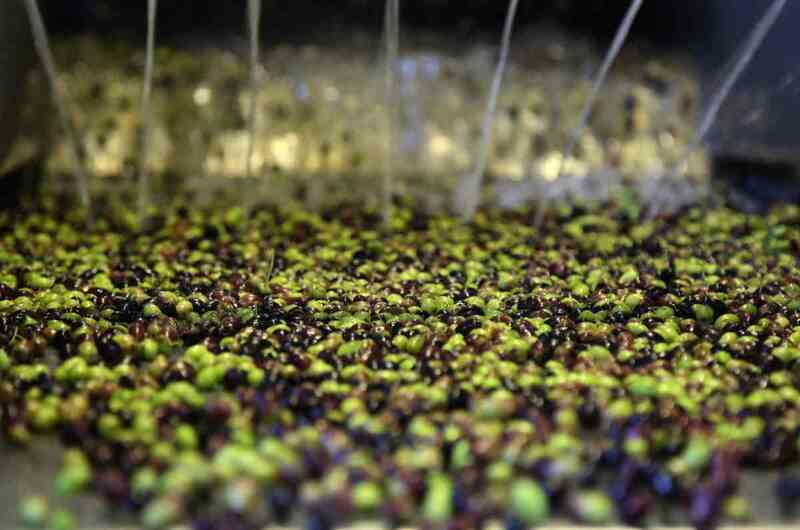 The olives are harvested by hand for the best and highest quality Olive Oil. 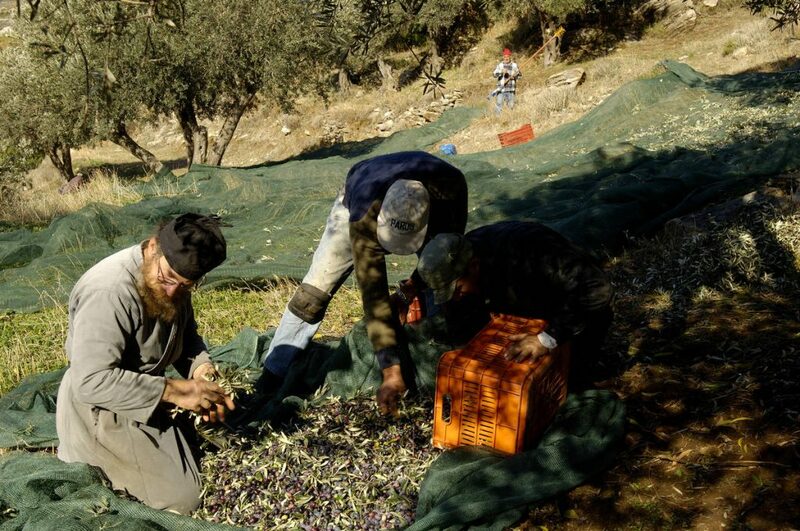 After the olives are harvested, they are either placed in sacks or in crates and they are transported to the olive press, where the olive oil production process begins. 1. The olives are delivered and stored in the yard in collection boxes. 2. The olives are filled in charges into a soil funnel and transported by a belt conveyor into a sucking device, where leaves, wood particles and other disturbing solids are removed. 4. 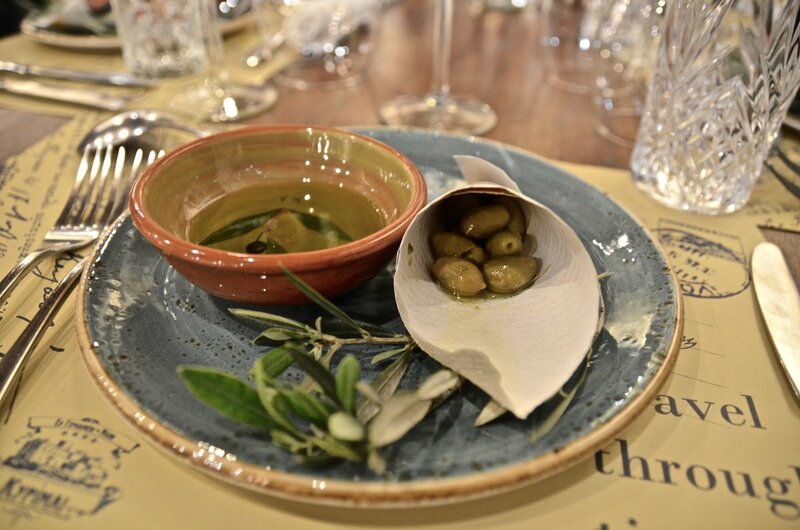 The olives are ground up, together with their stones, and mixed into a homogeneous pulp. Metal presss and hammer presss are also used for this purpose. 5. In downstream-arranged malaxeurs the pulp is mixed after adding of warm water. 6. For oil extraction by centrifuges the pulp is heated to improve the separation process. 7. Continuous process with three-phase decanters. 8. The next step consists in separating the oil from the rest of the olive components (vegetables, water, solids). The oil storage area should be physically separate from the processing area. Olive oil needs to be stored in a cool, dark and dry place in order not to lose any of its qualitative and healthy characteristics. Quality is Olive Oil’s most important feature. 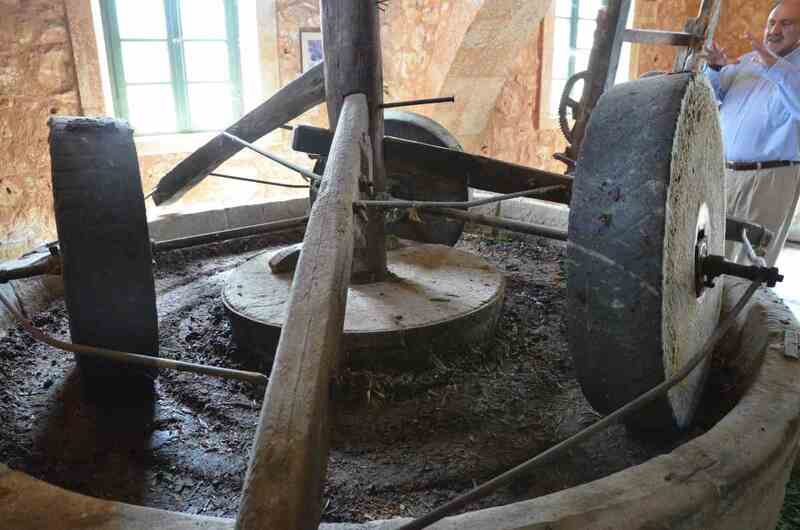 It depends on many different factors related to the olive’s variety, the climate, the soil composition, the diseases, the time and method of harvest, the transport and preservation of olives, as the type of the mill and its operating conditions. According to Olive Oil’s qualitative characteristics, it is classified into different categories. Ιt is of the highest quality. Its color is golden –green and its aroma reminiscent of freshly cut olives. It gives a taste of fruitiness, spiciness and a pleasant hint of bitterness. Extra virgin olive oil has the lowest acidity level as compared to other types of olive oil (0,8% per 100 grams). It is very rich in antioxidants and has the highest amount of minerals and vitamins. It is produced without refining. It is a slightly higher oleic acidity level ( under 2% per 100 grams) Its flavor intensity can vary and its taste is less mild than extra virgin olive oil. It’s a mix of virgin and refined olive oil and it has the same acidity level as virgin olive oil. 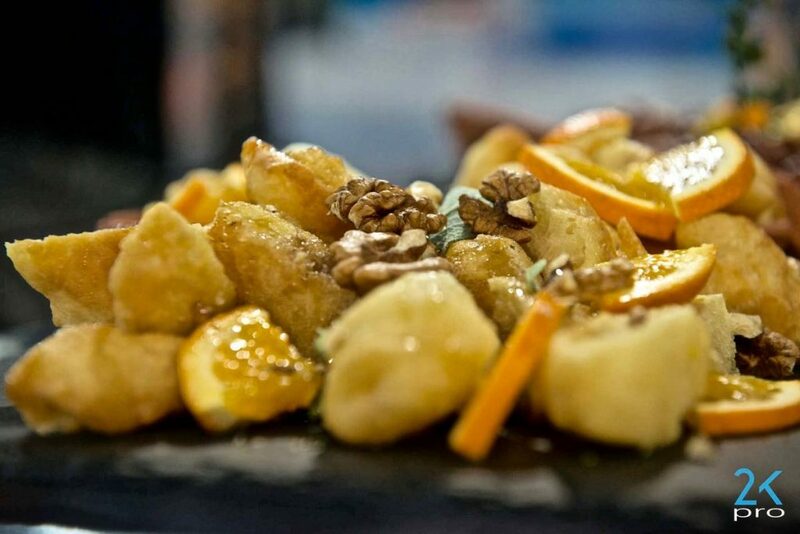 Unrefined virgin olive oil is added to impart some of flavor, color and aroma into the blend. Its lower nutrient content than virgin olive oil makes it less expensive. It is about an olive oil not suited for food consumption. This type of oil is used in industrial purposes and in oil lamps. It has Oleic Acid more than 2% per 100 grams. It is made from virgin olive oil by method of refining which has no alterations in the glycosidic structure and has Oleic acid with not more than 0.3% for every 100 grams. Ιt is inferior in terms of vitamins, nutrients and even taste and flavor. As it lacks the antioxidants, the bitterness in taste isn’t noticeable. It is the lowest grade of olive-based oils. It is a blend of refined olive oil and virgin olive oil. It has Oleic acid not more than 1% per 100 grams. It has a more neutral flavor. It is suitable for use only in high-heat cooking. It can be extracted from the olive pomace. This oil may then be refined, which results in a product bereft of any specific taste or color. It also contains none of olive oil’s vitamins. Olive Oil’s organoleptic characteristics are those that make it particularly important and significant for the human body’s health. The way that olive trees are cultivated, the soil, the climate, the olive variety, the harvesting, the sanitation and the olive’s transport to the mill are some important elements that affect its organoleptic characteristics. Τι πρέπει να ψάχνει ένας καταναλωτής όταν δοκιμάζει ένα ελαιόλαδο; Το φρουτώδες, το πικρό και το πικάντικο. Το ελαιόλαδο αποτελεί την “υπερτροφή” που ενισχύει τον οργανισμό. Olive oil is the “superfood” that strengthens the body. The consumption of Extra Virgin Olive Oil is associated with an increase in life expectancy due to its high content in phenols, tocopherols, pigments, triolein, squalene, phytosterols, aroma and flavor compounds. In general, the antioxidants contained in olive oil prevent cell destruction. They also help to protect the arteries—and healthy arteries keep arteriosclerosis, coronary disease and even cancer at bay. A key anti-inflammatory compound in Extra Virgin Olive Oil and in edible olives is hydroxytyrosol. Extensive research has found that hydroxytyrosol contained in Extra Virgin Olive Oil possess antioxidant, antimicrobial, and antidiabetic properties. It provides protection against heart disease and plays a role in preventing or slowing the growth of tumors. Greece is one the main Olive Oil producing countries worldwide. The olive tree is one of the few trees which can easily flourish in areas with different soil and climatic conditions due to its characteristics. 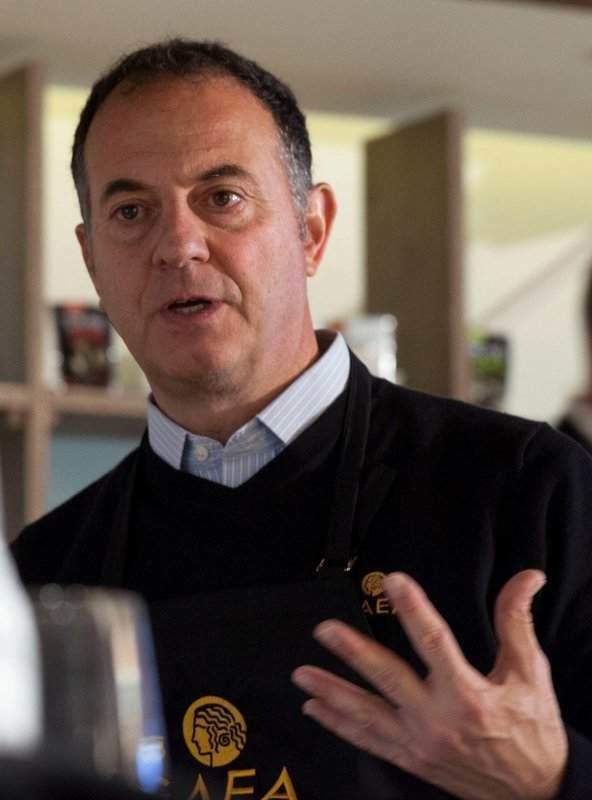 These features enable it to adapt to almost all regions of Greece and to develop many different varieties. The olives are grown in places like Peloponnese, Central Greece, Thessaly, Macedonia, Thrace, the Aegean Islands, Crete and the Ionian Islands. Koroneiki: synonyms: Vatsiki, Cretan, crowns, crowns, Ladolia, Lianolia and Psilolia. 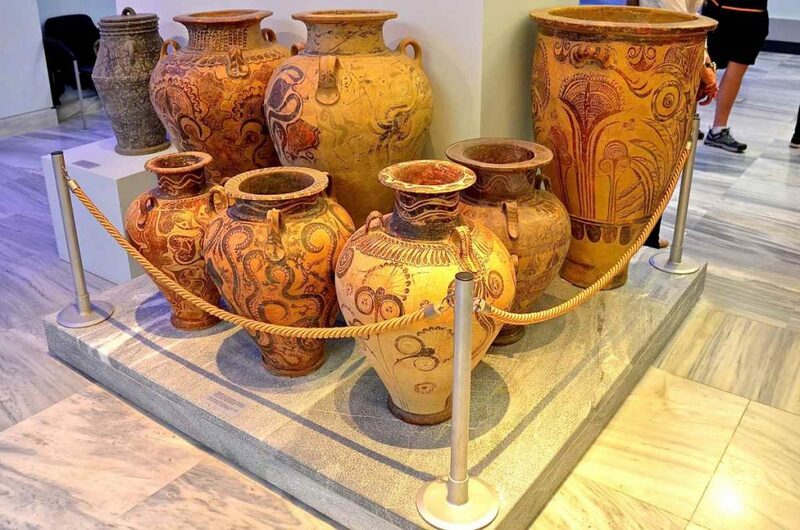 It is grown mainly in the prefectures of Messinia, Achaia, Etoloakarnania, Kefalonia, Zakynthos, Samos, the Cyclades, Chania, Rethymno, Heraklion and Lasithi. The oil content of the grain ranges from 15% to 27%. Mastoidis: synonyms: Athinolia, Matsolia, Mastolia, Mouratolia, Tsounati. It is grown mainly in Laconica, Arcadia (Megalopolis region) Messinia (upper Messinias) Chania Rethymnis. The grain oil content is from 20% to 30% depending on the harvest time. Valanolia: synonyms: beans, Mytilene and Colombia. 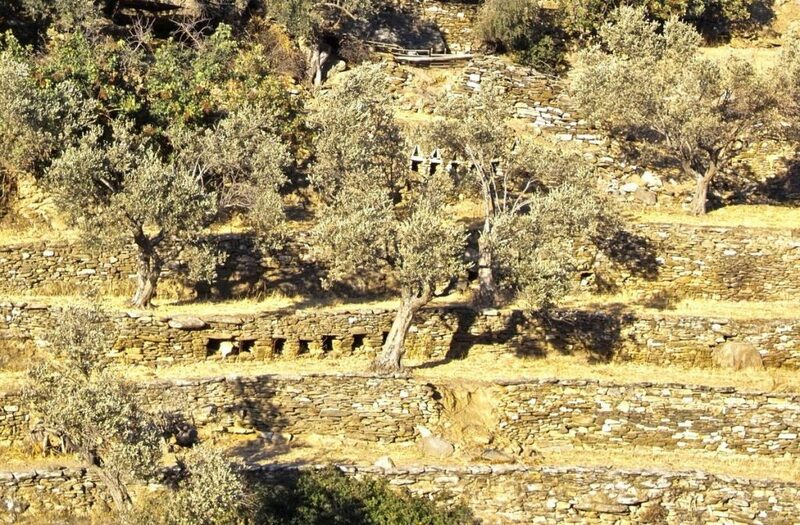 It is Cultivated mainly in Lesbos which constitutes about 70%, Chiou and Evoias (rubble). The grain oil content reaches 25%. Adramyttini: synonyms: Aivaliotiki, Mytilinia, Kagdaglitissa, Peraiki and Fragkolia. It is cultivated mainly Lesvos. The grain oil content reaches 23%. Koutsourelia: synonyms: Koutsouliera, Ladolia, Lianolia coarse, fine Lianolia, Local, Patras and Patras. It is grown mainly in the prefectures of Corinth, Achaia, Lakonia and Aitoloakarnania. The grain oil content reaches 25%. Megareitiki: Bears the synonym: Vovoditiki, Perachoritiki, Chondrolia vovodis and Ladolia. 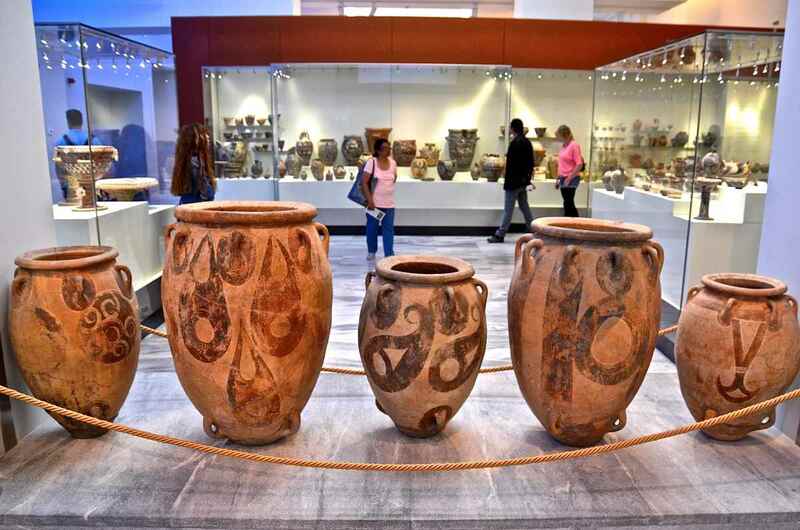 It is cultivated mainly in the prefectures of Attica and Viotia and sporadically in the prefectures of Corinth, Achaia, Argolida, Arcadia (Kinouria region) Evia, Fthiotida, Magnesia, Pieria and Halkidiki. The grain oil content reaches 21%. Kolybada: synonyms: Karydolia, Kolympati, Milolia and Stroumpoulolia. It is grown in small areas in the prefectures of Attica, Cyclades, Messinia and Evia. The grain content is 19%. Lianolia Kerkyras: synonyms: Korfolia, Ladolia, neroli, Prevezanos, Souvlolia and Stryftolia. It is grown mainly in the area of Corfu and to the prefectures of Zakynthos, Kefalonia, Lefkada, Preveza and Thesprotia. The grain oil content reaches 19%. Agouromanakolia: synonyms: Agouromanako and Agouromanaki. It is grown in the prefectures of Argolida, Korinthia and Arcadia. The grain oil content reaches 30%. Good olive oil has oleic acidity less than 0,8% per 100 grams. Extra Virgin Olive Oil is considered to be the highest quality olive oil which has a fresh, vibrant flavor. It’s about the only one in its category that improves heart function and contains anticancer, anti-aging, and anti-oxidative components. It owes its amazing flavor to over 100 scientifically-identified aroma compounds (and many more awaiting to be named) and phenolic compounds – which are unique to olive oil – and contribute to the characteristic bitter taste and brief, spicy sensation of good, extra virgin olive oil. 1. Fruitiness: a range of scents (mainly dependent on cultivar, degree of maturity at harvest, and processing conditions). This is a characteristic of olive oil that comes from fresh olive fruit (green or ripe) and is perceived as a strong scent when smelling the oil and /or as a flavor when tasting the oil. 2. Bitterness: a primary taste felt at the upper part of the mouth and tongue, mainly a characteristic of olive oil that comes from green olives. 3. Pungency: a peppery sensation felt at the back of the throat—a characteristic of olive oil produced at the beginning of the season; mainly from olives that are harvested while still green. How to choose an Extra Virgin Olive Oil (EVOO)? Packaging: Choose an Extra Virgin Olive Oil that features dark or non-transparent packaging. This helps to protect it from light, oxygen, as they compromise its taste and nutritional characteristics. Way of Pressing: Choose an Extra Virgin Olive Oil that has been cold-pressed. Cold-pressing means that the temperature throughout the processing stages hasn’t exceed 27 degrees Celsius. This helps olive oil to retain its nutritional characteristics, taste and aroma. Read the label: From the label you can learn a lot about the quality of Extra Virgin Olive Oil. For example, if the label indicates that the olive oil is PDO (Protected Designation of Origin) or PGI (Protected Geographical Indicator), this means that it has been produced according to the Standards of the European Union. The note “Country of Production” has to be clearly visible and the name of the variety/varieties used is a good hint of attention to quality. Awards received in international taste competitions is another indication of good quality. Choose the taste you like: As you would with a wine, choose an Extra Virgin Olive Oil that best suits your flavor preferences and the meal you are preparing. Extra Virgin Olive Oils described as “early harvest”, “full-bodied” or “peppery” best accompany full-flavored dishes. On the other hand, extra Virgin Olive Oils described as “mild taste” or “mild fruitiness” go really well with fine-flavored dishes. 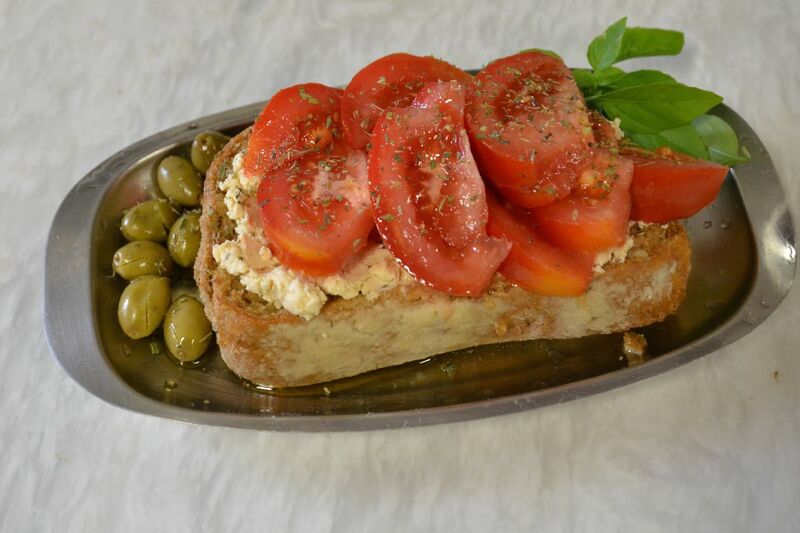 The Greek Mediterranean menu is a life-long recipe for longevity, good health and beauty. The ancient Greek cuisine was characterized by its simplicity, with the Mediterranean trilogy of olive oil, wine and wheat at its core. 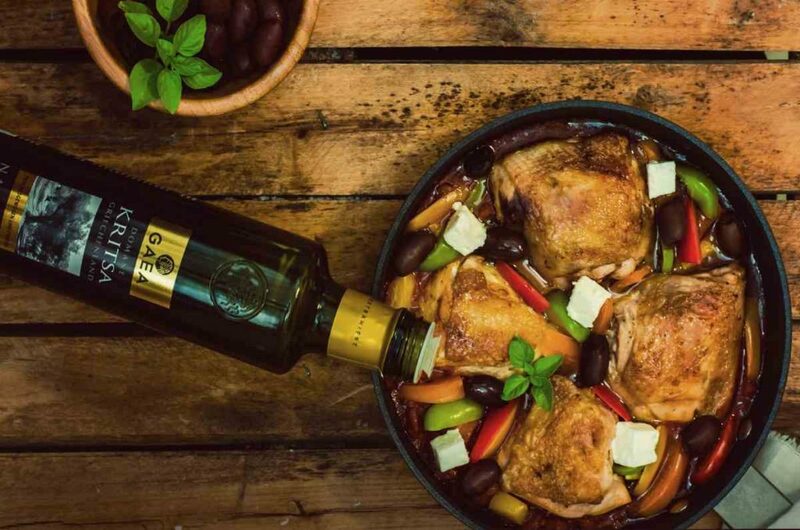 Extra Virgin Olive Oil is the most important ingredient in Greek cuisine. This is just as true today as it was thousands of years ago. The Mediterranean diet – the Greek diet, in particular – has been widely researched over the years. And time and again, the conclusion is the same: this diet is ideal for people with diabetes type B, protects from cardiovascular diseases and various types of cancer, improves intestinal functions, protects the skin from ageing and contributes to a higher life expectancy. Furthermore, recent studies have shown that the Mediterranean diet improves brain activity. Specifically, people who consume large quantities of Extra Virgin Olive Oil have better mental and cognitive functioning. Another recent study found that the Mediterranean diet reduced the risk of uterine cancer. • Liberal consumption of fruits, vegetables, legumes, potatoes and cereals. • Daily consumption of small quantities of dairy products such as cheese and yogurt. • Red meat only a few times per month. Olive oil is used as a simple ingredient to flavor other dishes. In its simplest form, raw on a baked bread or on a rusk with salt and oregano, and on the famous “dakos” in Crete and “Mostra’ in Mykonos with local cheese and tomato grated. Olive oil in every kind of salad: on classic Greek salad, on coleslaw salad, on lettuce salad, on boiled zucchini, on greens, on beets, on boiled potatoes. Legumes such as bean soup, chickpeas soup and lentils are cooked with olive oil. 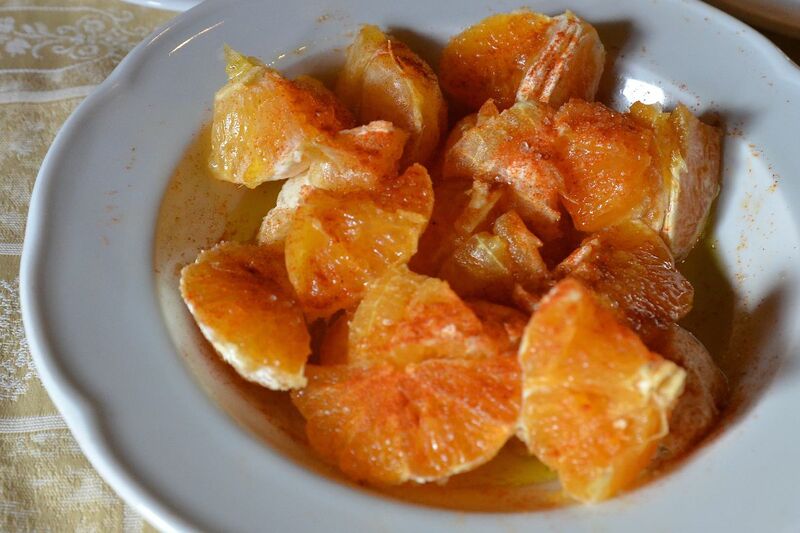 “Neratzosalata” is a simple yet delicious salad from Corfu which combines the sweetness of the orange, the bitterness of the olive oil and the pungent taste of paprika. 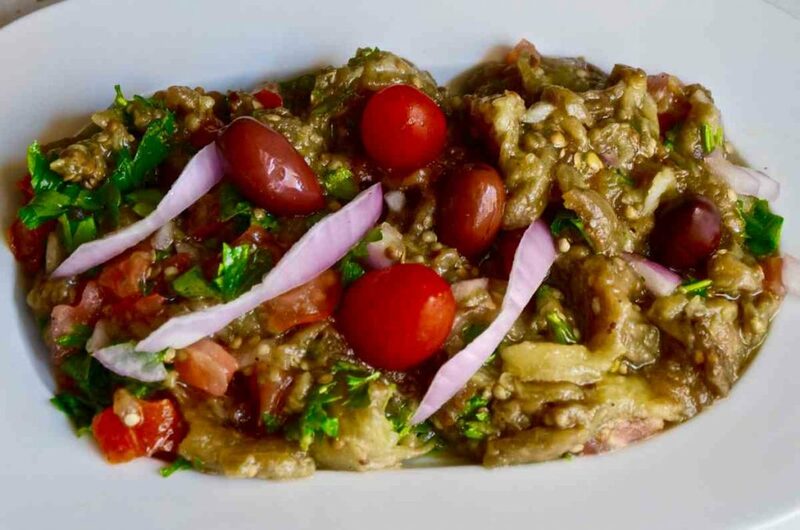 The olive oil is the raw material in order to make the “tzatziki” sauce together with garlic, cucumber and yoghurt, still in garlic sauce, in eggplant salad and fish roe salad. The olive oil and lemon dressing adds flavor to fish, broccoli and cauliflower and the egg lemon sauce adds flavor especially to soups, stuffed cabbage rolls and other dishes. 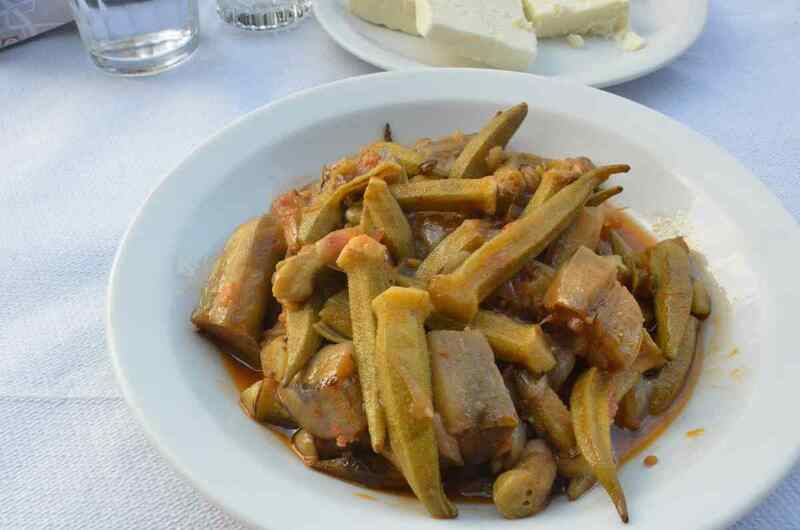 Ladera are classic dishes in Greek cuisine cooked with olive oil, like fresh beans or string beans, peas, artichokes, eggplants, etc., and their proper cooking is achieved with the right proportion of olive oil both during preparation and at the end. 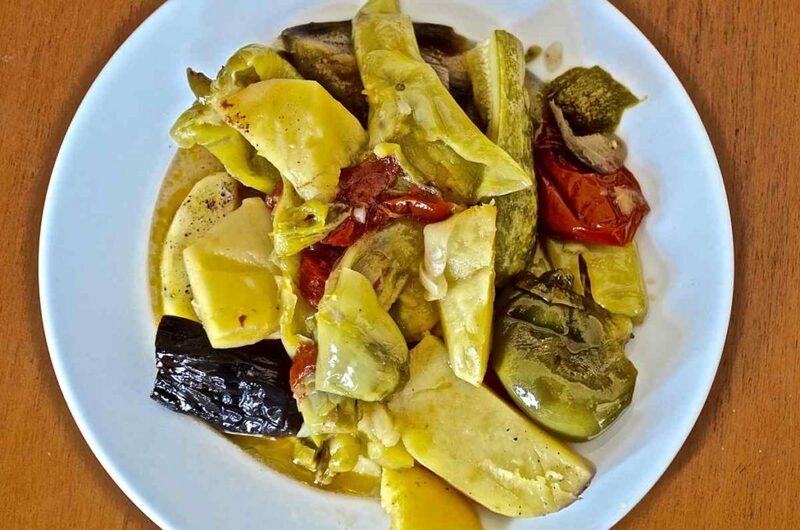 People of many different places in Greece have created interesting food recipes with olive oil like “soufiko”, a local dish from Ikaria island. Sauté is another way to retain the juices of the food. Greens, seafood or meat alone or with onions, sautéed and then quenching with ouzo, wine or vinegar and cooking with tomato sauce is a Greek classic way of cooking. On the other hand, frying is another method of food preparation. 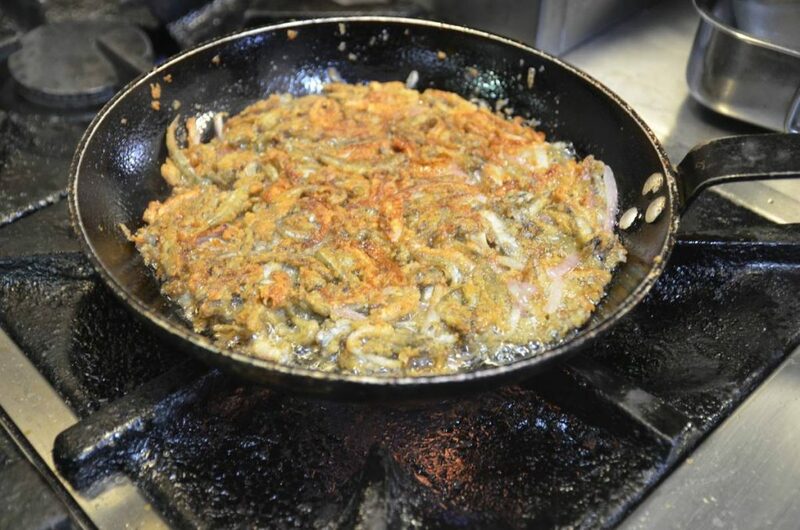 Frying eggs and omelets in olive oil, that depending on the region acquire different local names such as “froutalia of Andros island, “kayianas” in Mani, “strapatsada” in Messenia, potatoes, eggplants, zucchini and fried fish such as picarels, sand smelts, squids and striped red mullets. The crust protects the interior that remains soft and juicy. In Greek cuisine, “Saganaki” is made of different kinds of yellow cheese, such as graviera, kasseri, and kefalotyri, sautéed in olive oil in a small frying pan, the “Tigania” with fried pork and “Spetzofai”, a traditional Greek spicy specialty of Mount Pelion with thick country sausages and peppers. 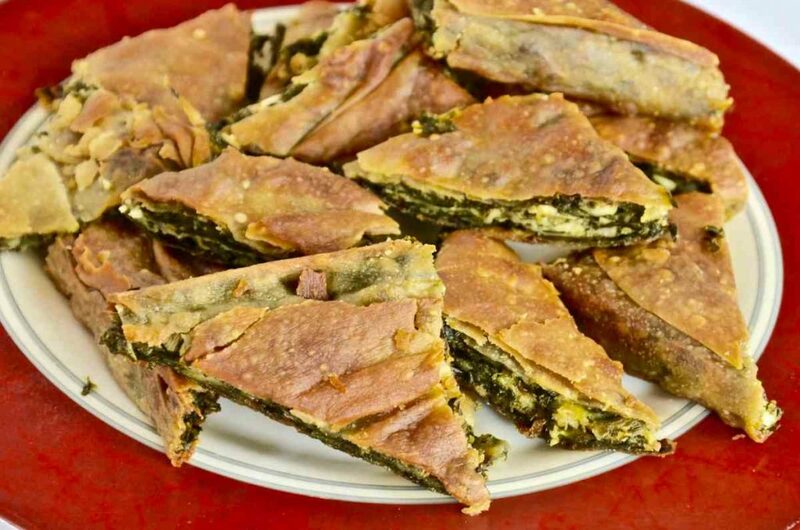 In Aegean islands and especially in Crete, make pies in the pan, such as “ladopita” of Skyros island and “lalagia” a string of dough in a particularly complex shape. 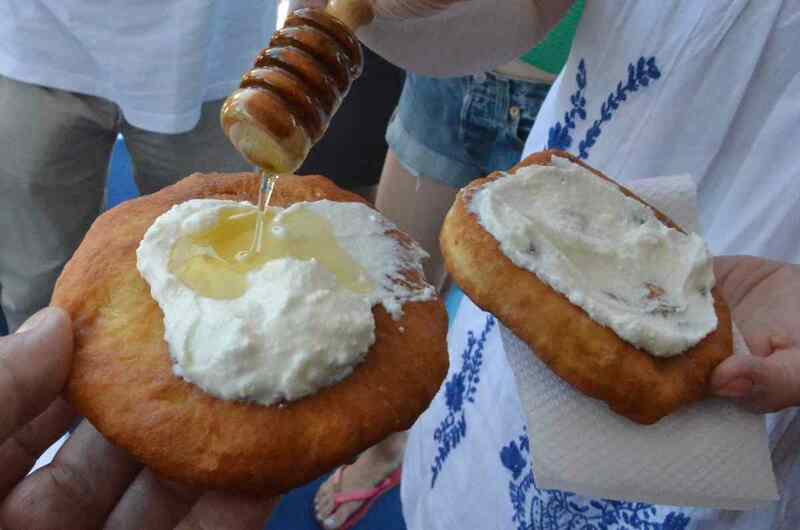 Still, there is a list of fried dough that offered as desserts, soaked in honey and walnuts, like “rafiolia “ in Mykonos, “loukoumades allaxou”, “avgokalamara”, “kserotigana”, “diples”, “psathouria” and “travihtes pites” of Mani. In Greek traditional recipes like “moussaka, “gemista” or spinach pie have olive oil as the main ingredient, either for frying aubergines or a slight sauté of minced meat. Finally, it is well known that olive oil is a natural preservative for many foods, such as olives, dried tomatoes, pickles, red Florina ‘s peppers, fish (marinate anchovies, barbounia savoro), even for sausages, “syglina Manis” and “ladotyria”. “Oh dear! They eat so much oil”, commented the American scientist Ancel Keys (1904-2004) who studied the Mediterranean Diet, as he saw the green salad literally swimming in olive oil. This study began shortly before 1960 by him and his colleagues on account of the impressively low mortality rates and cardiovascular disease observed in the area and led to conclusions about the importance of olive oil in healthy diets. Crete produces excellent olive oil, which 90% belongs to category extra virgin. In Crete, excellent olive oil is produced, 90% of which belongs to the exceptional virgin. 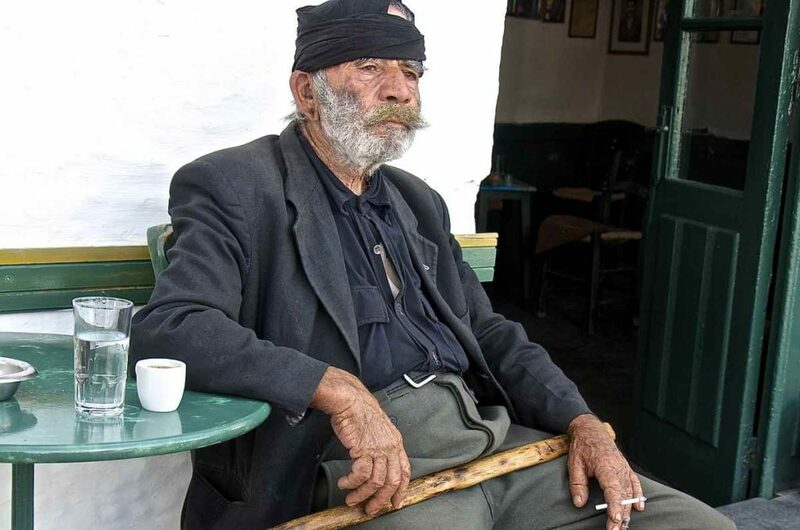 This is why the Cretans since ancient times have consumed a lot olive oil and today they are the world’s champions with a consumption of around 25 kg a year per head. In Crete and at Pano Vouves in the municipality of Kolymvari is the oldest olive tree in the world! 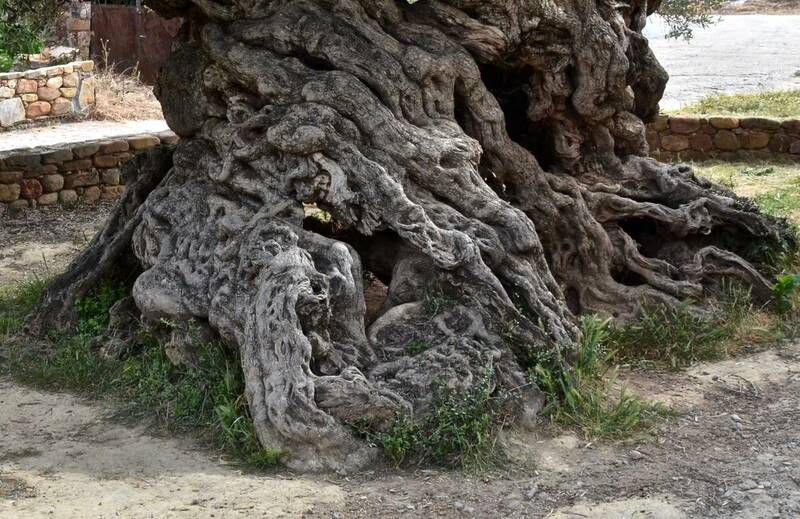 He is aged 3,000-5,000 years, is still fruitful and has been proclaimed by the association of olive-growing municipalities of Crete as “Monumental” due to its peculiarity shape and the exceptional aesthetics of its trunk. Its surface a real sculpture work shows different shapes that resemble strange forms of persons and things! It is a variety of Mastoeidous which is locally called Tsounati inoculated into an underlying tree of Agrielia. The trunk of the tree at its base has a maximum diameter 4.53m and a perimeter of 12.55 meters. While I was graduating from my postgraduate and working in London, a food guru asked me, full of wonder, how Greek products, while they stand out for their quality, are not on the shelves of international supermarkets? This question was the trigger for the creation of Gaea, with a vision to become the international leader in the category of Greek-Mediterranean Diet. 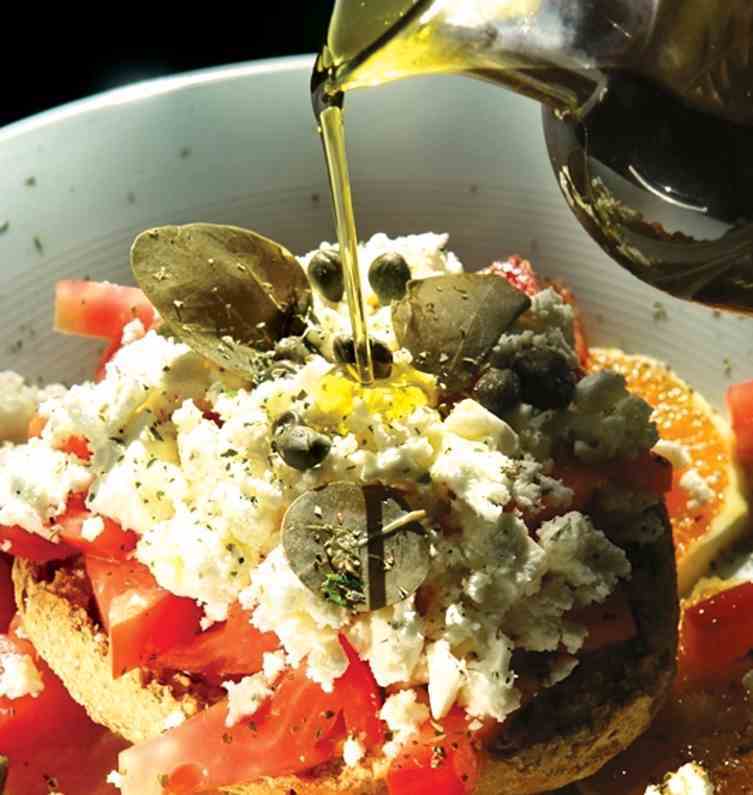 At the heart of the Greek Mediterranean Diet is the most emblematic, Greek product, Extra Virgin Olive Oil. Since its establishment in 1995, Gaea has followed a road that combines the values of olive oil with tradition and innovation. 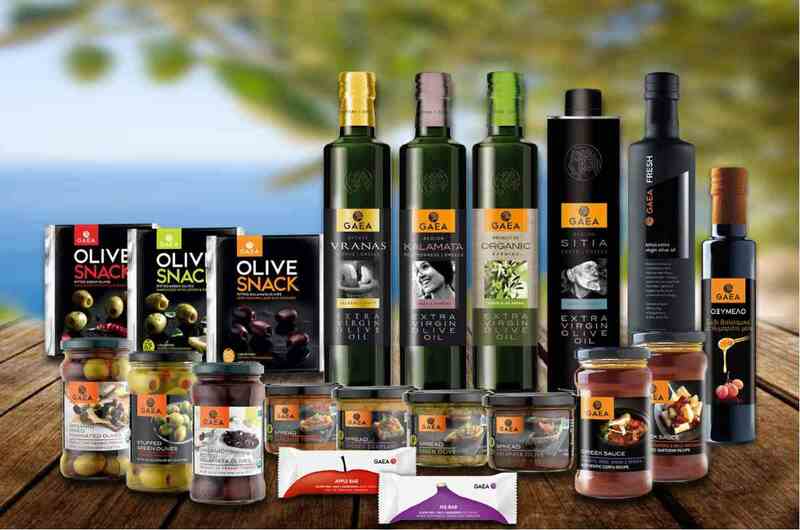 Based on the quality, authenticity and the utmost naturalness of our products, we promote a range of high quality authentic Greek Mediterranean products, in the international markets and in our country, combined with amazing recipes and Greek Mediterranean lifestyle, our gastronomic culture. With love for Greece, (love that travels all over the world), passion for the enjoyment of life, with appetite and vision, all these are key elements of Gaea’s philosophy. Our vision and mission is to become the leading company in the category of the Mediterranean Greek cuisine in the international market for fine foods, and to become synonymous with quality, tradition, authenticity and innovative Greek products. The difficulties were enough, but everything that does not kill you makes you stronger. You just know that from now on you have to try harder, with even greater creativity. At Gaea we are constantly working on innovation, new ideas, sustainability and new products. From GAEA FRESH Olive Oil to the world’s first olive snack without preservatives and first climate neutral olive oil. The 84 international awards and distinctions that have received our products are the driving force for us to continually strive to evolve. Our strategic goal has always been to cooperate with producers, small cooperatives, villages and areas that can provide the best quality. Our goal is to cover 100% of our needs in this way. We believe too much in contract agriculture. I believe that quality is 85% of good practice and 15% of all other elements, such as environment, diversity, climatic conditions. To achieve 85%, you need a satisfied producer to share your vision. Our goal is to become international ambassadors of the Greek Mediterranean Diet, as well as a better, healthier, more integrated lifestyle and nutrition. 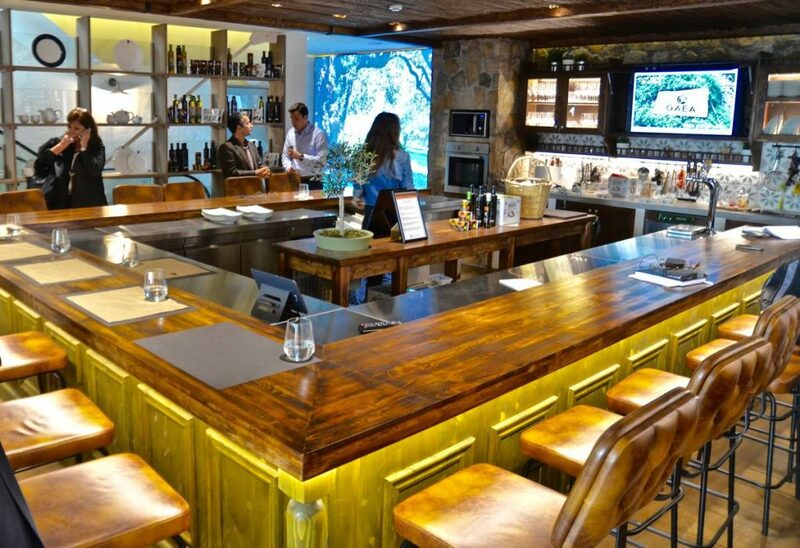 In order to achieve this goal, we created the Olive Oil Bar by GAEA. In the country with the highest consumption and production of extra virgin olive oil, the Olive Oil Bar acts as a benchmark for this basic product. 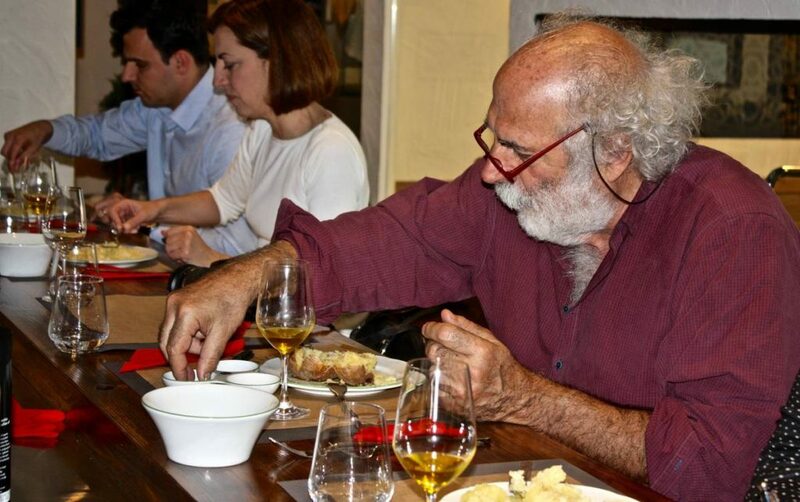 It is a hospitable place in the center of Athens (3rd floor, Yoleni’s, Solonos 9, Kolonaki), where olive oil tasting seminars are held. 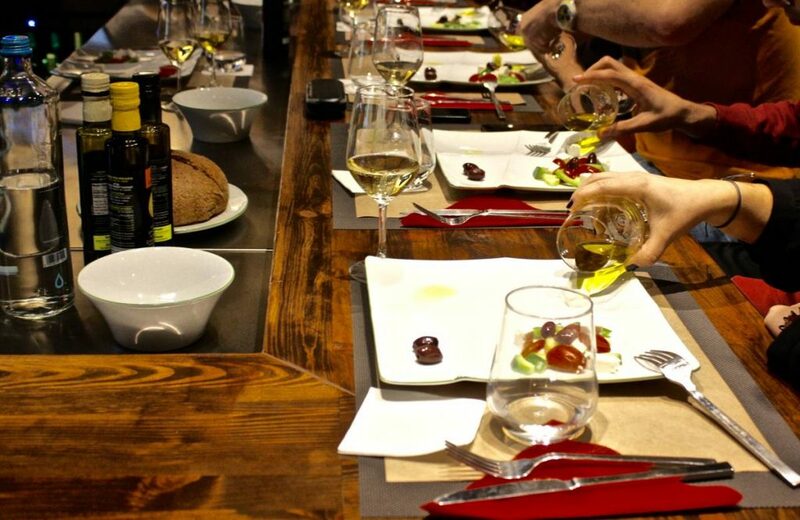 Essentially, the visitor through an educational presentation and active participation in various activities is trained in how to appreciate and choose the high quality Extra Virgin Olive Oil. The seminar is a necessary activity in my estimation for all Greek and foreign consumers who want to know everything about Olive Oil, such an important product for our daily diet. GAEA, through this initiative, is pioneering in the field of education and promotion of good practices that make Extra Virgin Olive Oil one of the country’s main ambassadors abroad.